Guernsey Museum is set amidst this late 19th century pleasure garden on the outskirts of St Peter Port. 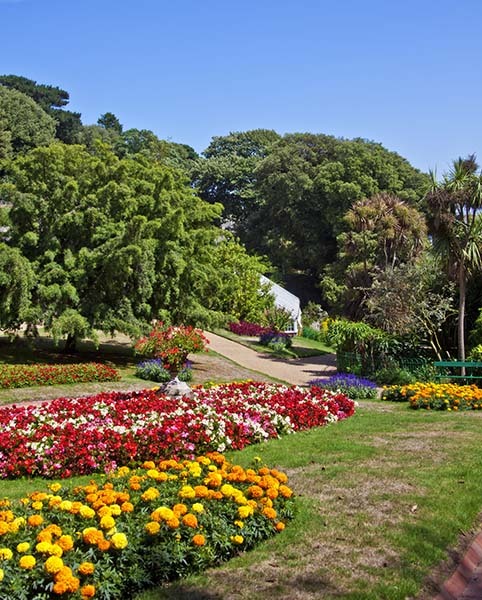 These historic gardens were established in 1894 in the grounds of Candie House and offer excellent panoramic views over the rooftops of St. Peter Port to the neighbouring islands. The Lower Gardens were sympathetically refurbished and restored in 1998-99 and are a rare surviving example of a Victorian Public Flower Garden. Visitors to the gardens can discover a wide variety of plants from all over the world. 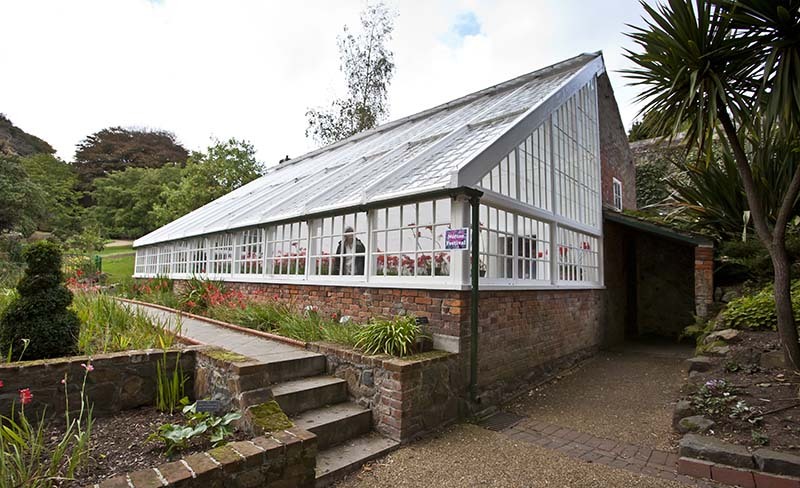 One of Candie's restored historic greenhouses, dating to c. 1792/93, hosts the annual Nerine Festival each October. A Statue of Queen Victoria in Imperial regalia with orb and sceptre stands at the top of the Gardens. It was unveiled on March 1st, 1900 to mark her Diamond Jubilee. 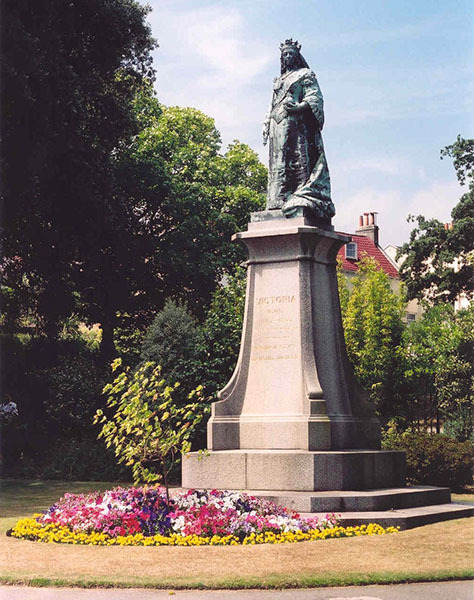 The bronze statue by the sculptor C. B. Birch, A.R.A., is a replica of those erected at Aberdeen and on the Thames Embankment. 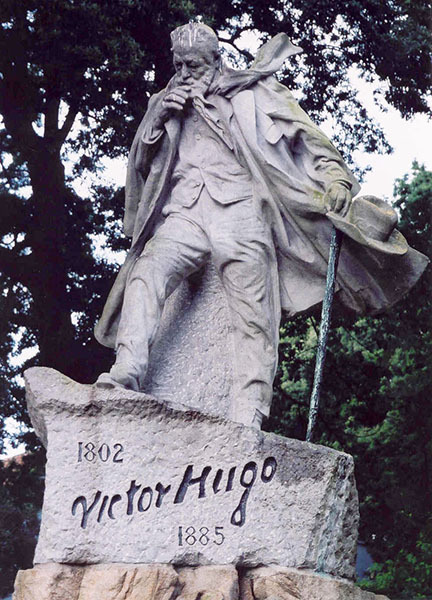 The Gardens also feature a statue of Victor Hugo, unveiled on the 7th July 1914. This was presented to Guernsey by the French Government in gratitude for the hospitality shown to Hugo during his exile in the island. 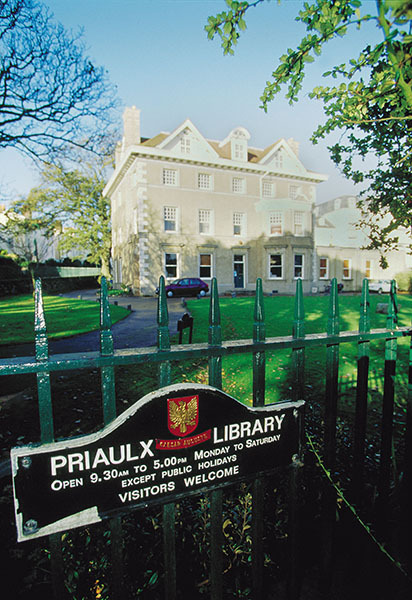 At the top of the Gardens is the Priaulx Library, which includes extensive collections of books, maps and documents, particularly relating to local history. The headquarters of La Société Guernesiaise, including the Frossard Centre, is adjacent to Guernsey Museum & Art Gallery. 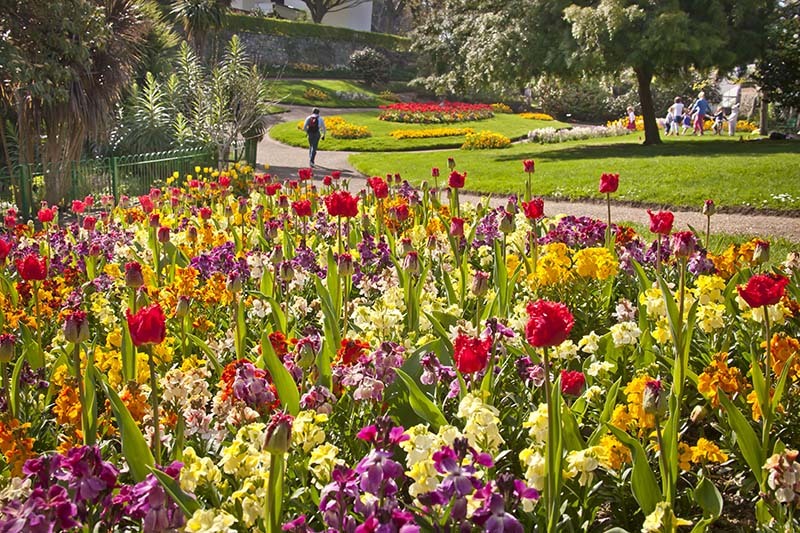 Candie Gardens are situated 5 minutes' walk from the centre of St. Peter Port. Admission to the Gardens is free and they are open from dawn to dusk. Refreshments are available at Café Victoria. Users of wheelchairs and pushchairs should note that the Gardens include some steep paths.